The new stall run by Leeds City Council's parks and countryside service at the German Christmas Market offers visitors the opportunity to buy winter plants, bird food and planters as well as a range of seasonal items. 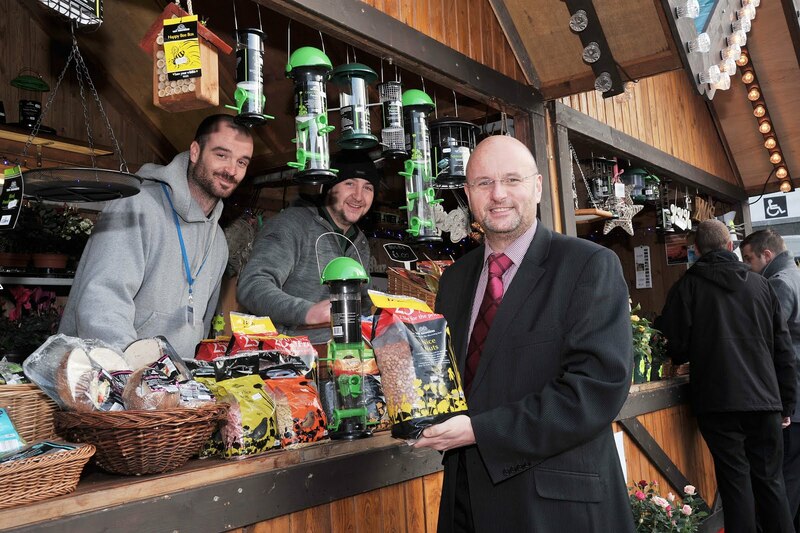 "The atmosphere at the German Christmas Market is fantastic and it is great that we have a stall offering some of the best plants and products our parks and countryside service nursery has to offer. From plants to Christmas gifts that will help the environment, wildlife and biodiversity over the winter, there are a wide range of items available so we look forward to welcoming visitors and helping them get into the festive spirit."